Customer testimonials can be a powerful tool in any company kit bag – with video testimonials being especially valuable. 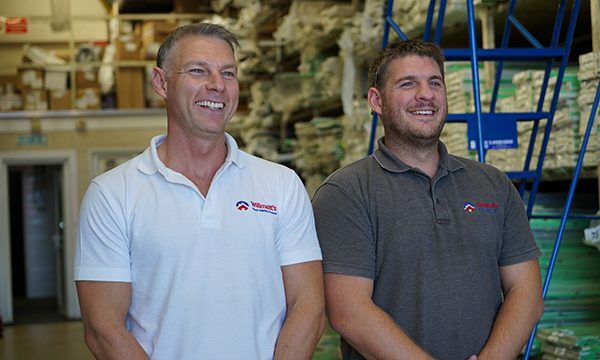 Freefoam Building Products have launched a new video featuring long standing customer Willmotts Plastic Building Products to highlight the partnership they share and the success this has brought. 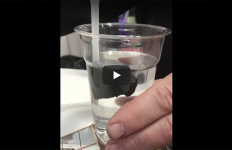 Filmed at Willmotts warehouse in Reading, and on a location at a local housing development, the video gives an insight in to how Willmotts operate and the support they receive from Freefoam. Interviews with the Managing Director Scott Willmott and George Petts, Business Development Manager, illustrate how the 20-year relationship has benefited both companies, and is set to continue in the future. Willmotts are an award-winning family owned business, specialising in supplying the full range of Freefoam PVC building products including fascia, soffit, guttering and cladding products to leading national house builders. Based in Reading, they serve the South of England through a fleet of six vehicles. Started back in 1984 by Tony and Pauline Wilmott, the company has gone from strength to strength with sons Scott and Ryan now taking control of the company. Alongside George Petts, Business Development Manager, who has been with Willmotts for over 15 years, the team offer a wealth of experience and knowledge to their customers. Freefoam provide a comprehensive support package for all stockist partners to help them build their business. From sales support by a dedicated Area Sales Manager, Customer Service support throughout the ordering and delivery process and a wide range of marketing materials Freefoam are able to provide all the tools to help suppliers and their installer customers sell more, says the company.